Please Note: The server itself is in the Central Time Zone. All calendar entries have Central or Eastern time zone applied to them so they will show in the correct times. 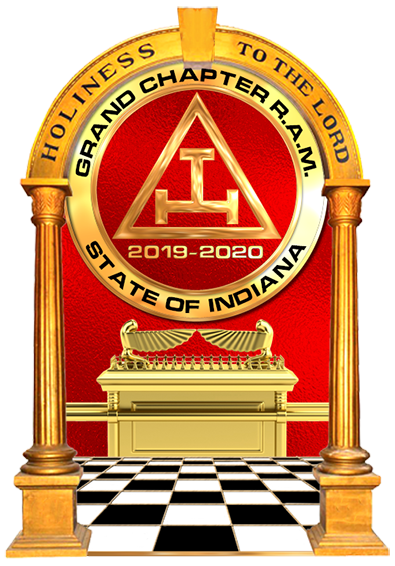 Salem Chapter #38 will present Companion D. Keith Hattabaugh with his 50 Year Award of Gold. Meal will be at 6PM with Stated meeting to follow. Each year on the 2nd Saturday in April Oceala Chapter No. 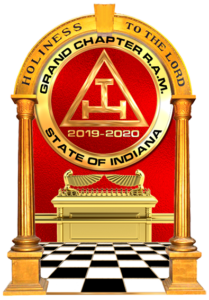 71 RAM holds a Table Chapter with entertainment for all and the family is invited to this event. The Grand High Priest is invited with several other guest. Good food and good Companionship. This is a public Gmail Calendar so it will allow you to subscribe to it and have events sync to your phone or computer. Each system is different but here are the addresses that you might need.